New Uni-Visa for Zambia and Zimbabwe to make Victoria Falls even more Accessible! One of the hardest decisions you have to make when visiting the world-famous Victoria Falls, is which side should you stay on, the Zambian side or the Zimbabwean side. Both sides are equally beautiful, and both sides offer a wealth of luxury accommodations, activities and excursions along the Zambezi River, but unless you want to pay for two entry visas, you need to decide which country is right for your trip… or do you? 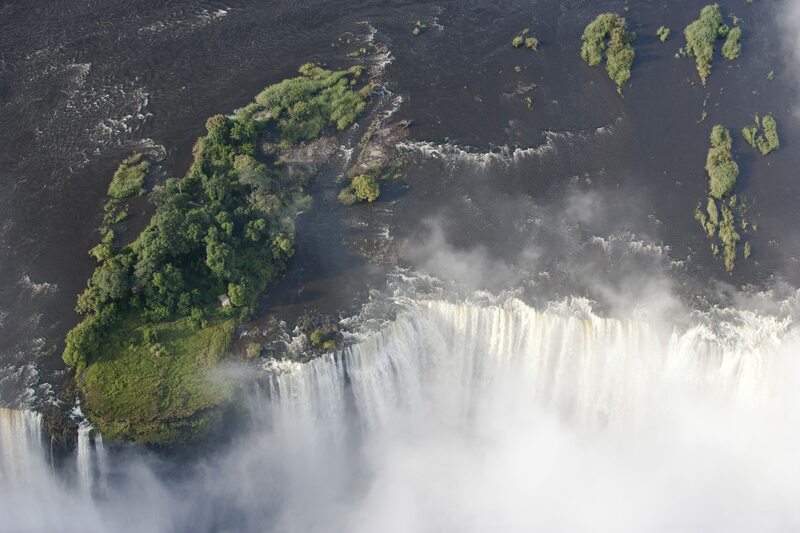 Most foreign nationals need entry visas for both Zambia and Zimbabwe, and with the average tourist visa costing around $50 per person, the fee can put some people off visiting both sides of Victoria Falls. However, there is good news on the horizon! Zambia and Zimbabwe have agreed to a Uni-Visa policy that will allow international travellers to visit both countries, and therefore both sides of Victoria Falls for a flat fee of $50. The visa, which will launch on 28th November 2014, will be available to purchase at point of entry in both Zambia and Zimbabwe, and it will be valid for a period of 30-days. This is fantastic news for international travellers who would like to combine these two amazing countries into a one holiday of a lifetime, and with 30-days to explore both Zambia and Zimbabwe, you can view Victoria Falls from every angle! Once you have had your fill of this UNESCO World Heritage Site, you can take a sunset river cruise along the Zambezi, dance with the devil in Devil’s Pool, take a safari in Hwange National Park (Zimbabwe) or Kafue National Park (Zambia), and visit the largest manmade lake/dam in Africa – Lake Kariba. It will probably take a while for the international consulates to get up to speed on the new uni-visa regulations, so be sure to double-check with your consulate before you leave home! Previous Post More Holidays or a Pay Rise – Which Would You Choose? One day I hope I’ll a chance to visit this wonderful place.